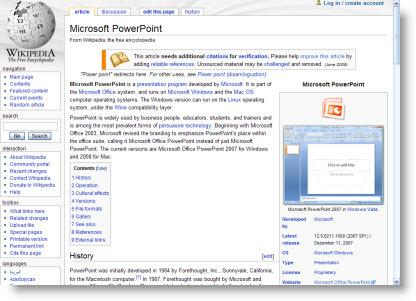 If you want some facts about PowerPoint, you could search the Microsoft website or just head to Wikipedia (click here) for a history of the program and more. 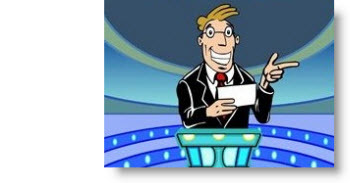 Pecha Kucha is something that sounds fun and may be a great skill builder for presenters. Basically Pecha Kucha forces presenters to create an on-the-fly presentation. They are given a topic, 20 slides, and 20 seconds per slide. It was created in Tokyo, Japan in 2003 as an event for young designers to meet, network, and show their work in public. If you are in the NorthEast, head over to the free Calypso Communications event in Portsmouth NH. Click here for a story outlining the event and Pecha Kucha. 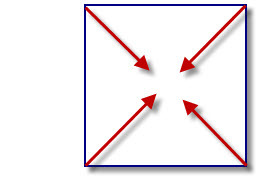 To quickly get the “big picture” you may need to see the whole slide or image. There are some great keyboard shortcuts to do this, but they are different in PPT 2003, PPT 2007 and Photoshop. 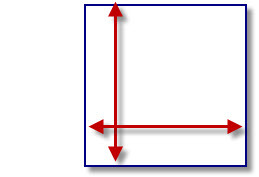 A great feature is resizing (enlarging or shrinking) images and autoshapes from their center point. This feature is available in PowerPoint and Photoshop, but using different key combinations. I have been using Photoshop since version 2 (the dark ages of computer design) and just had Lori point out a cool feature I never knew existed! I know PowerPoint is our topic, but I work in Photoshop virtually everyday preparing images for templates and presentations. In this case I was moving back and forth between PPT images that are measured in pixels and a print layout that was measured in inches. So, I was constantly going into the preferences and changing the rulers until Lori came over and pointed out a better way. 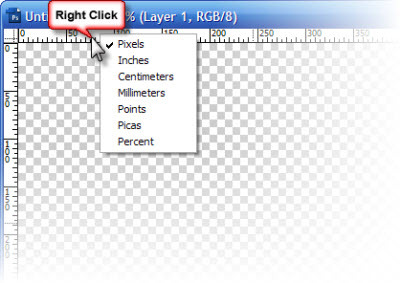 If you RIGHT-CLICK the ruler in Photoshop, it can instantly (and easily) be changed! Okay so the ‘little’ bug in PPT 2007 is driving you crazy! 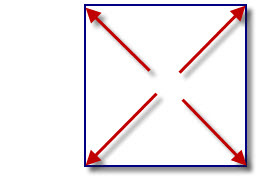 The fix is on the way with SP2 for Office 2007 (really), but you need to adjust the length of your straight lines today. 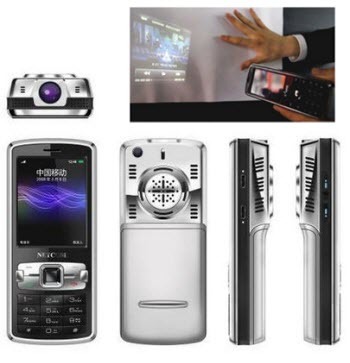 Really Mobile Presentations with the Logic Bolt Projector Cell Phone! This may make the ‘elevator speech’ and sales presentations even more engaging. T-Mobile will be carrying the Logic Bolt cell phone which looks to have a fully functional projector built into it! It is being shown at CES this week and features a touch screen interface, quad band GSM, support for Powerpoint, Excel, Word as well as the ability to connect directly to most video sources, and built-in projector that casts images 36-64″+.